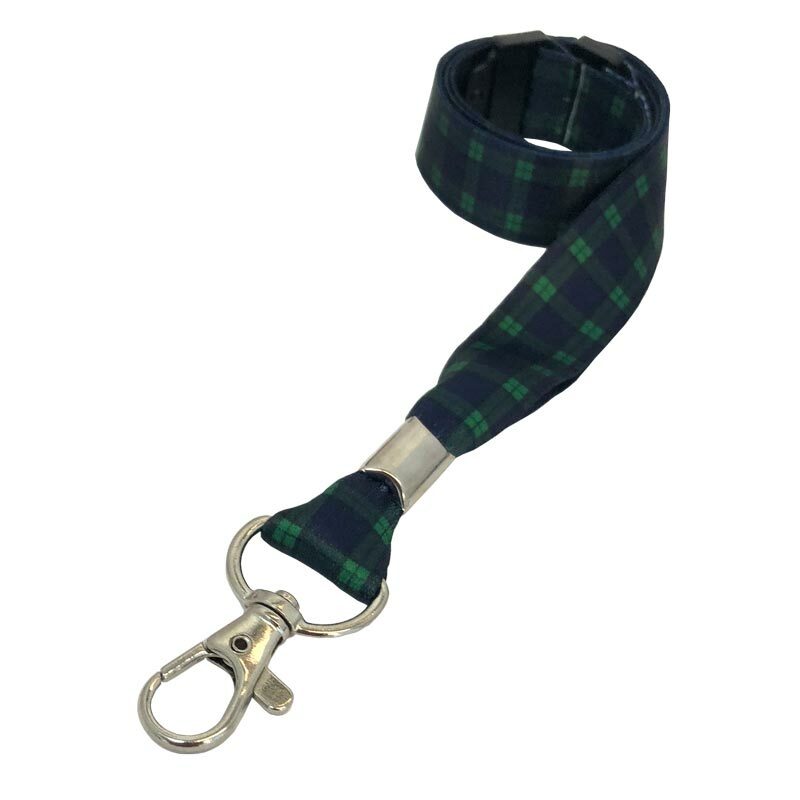 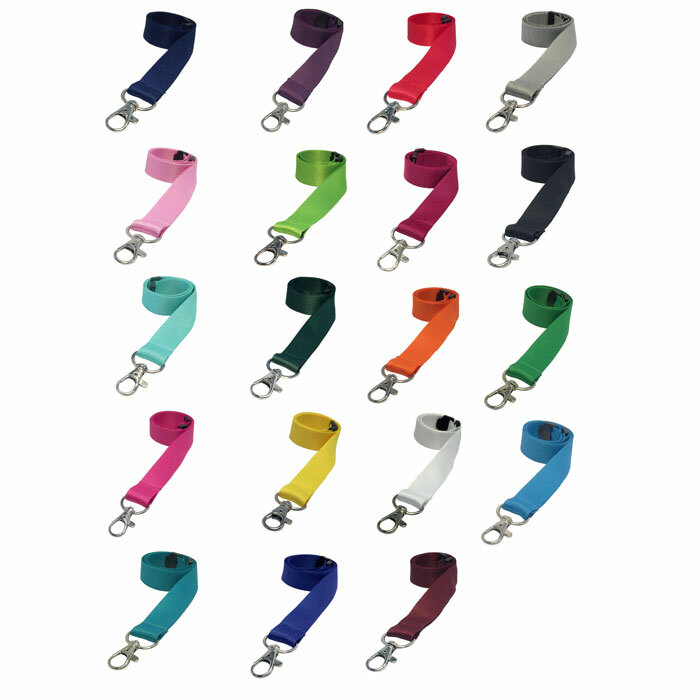 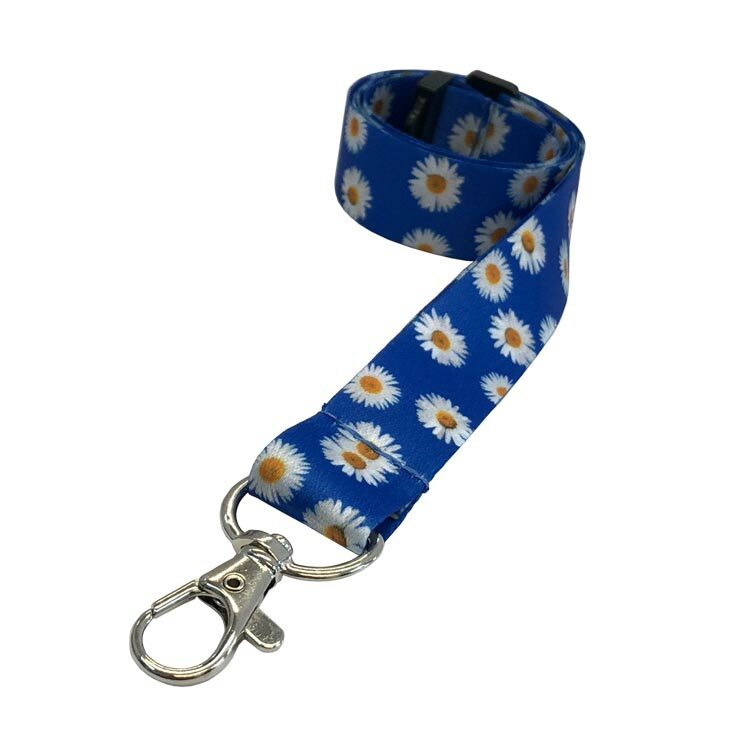 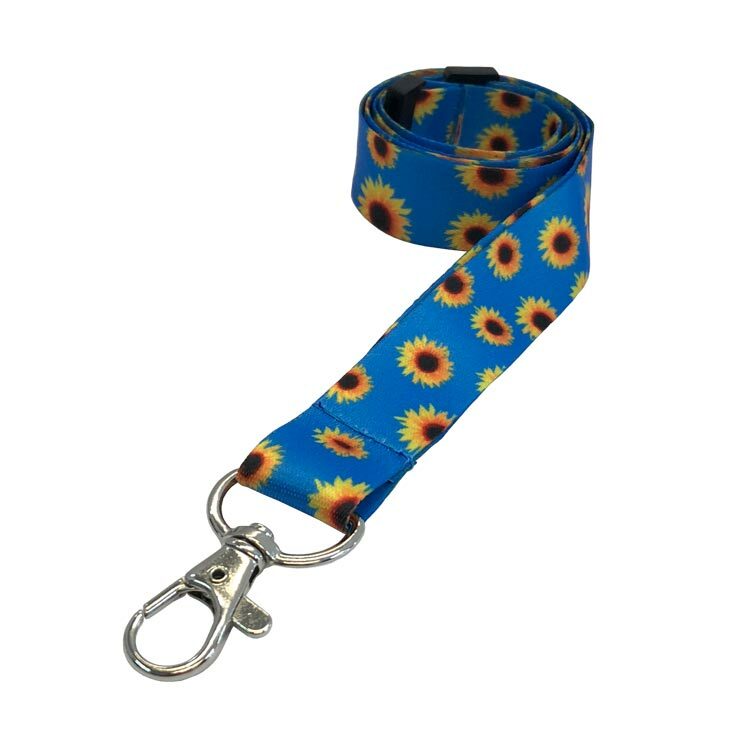 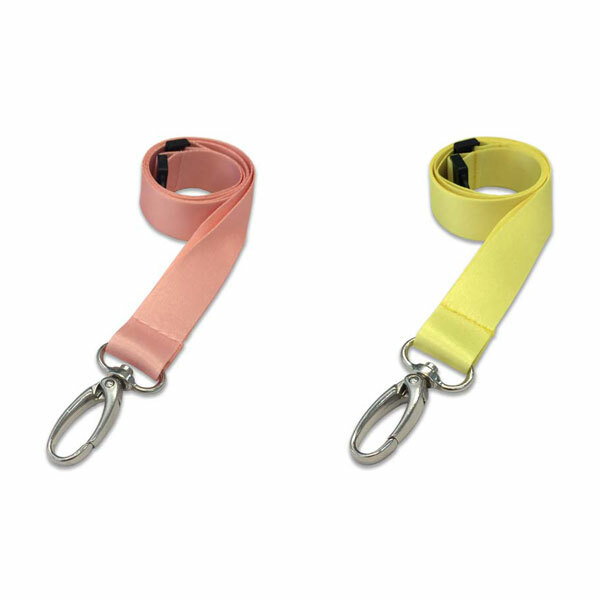 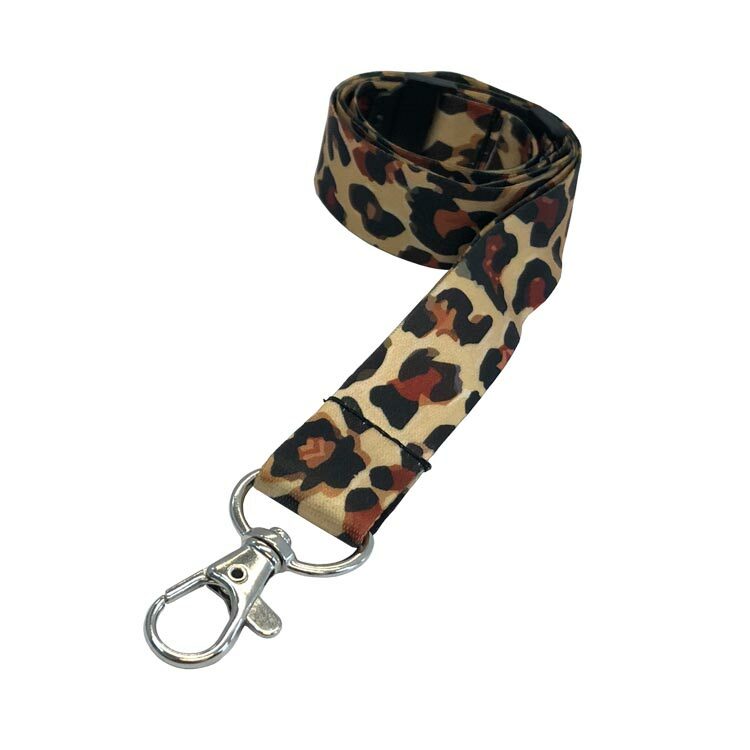 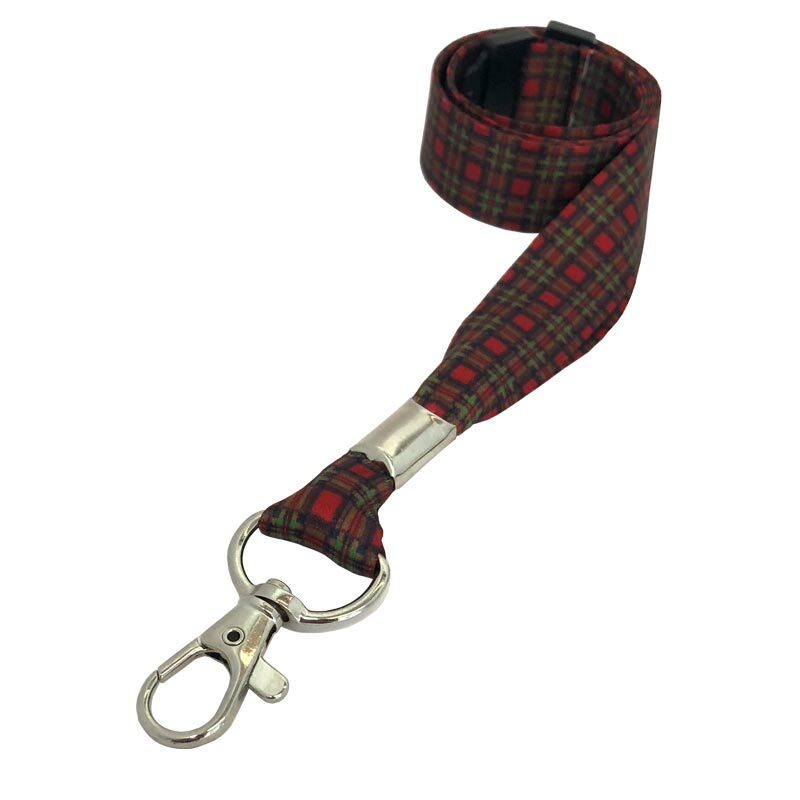 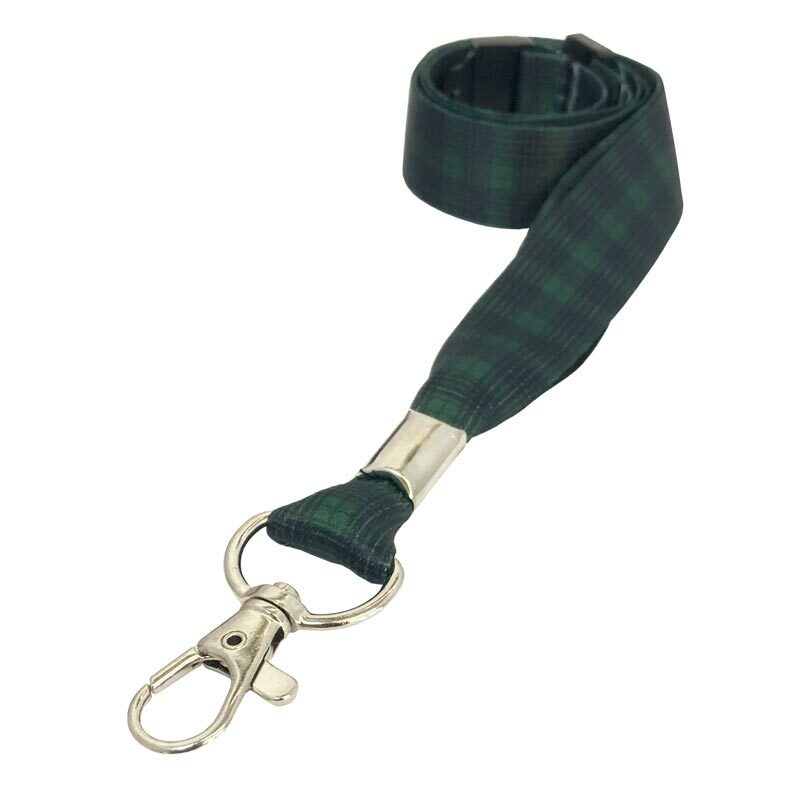 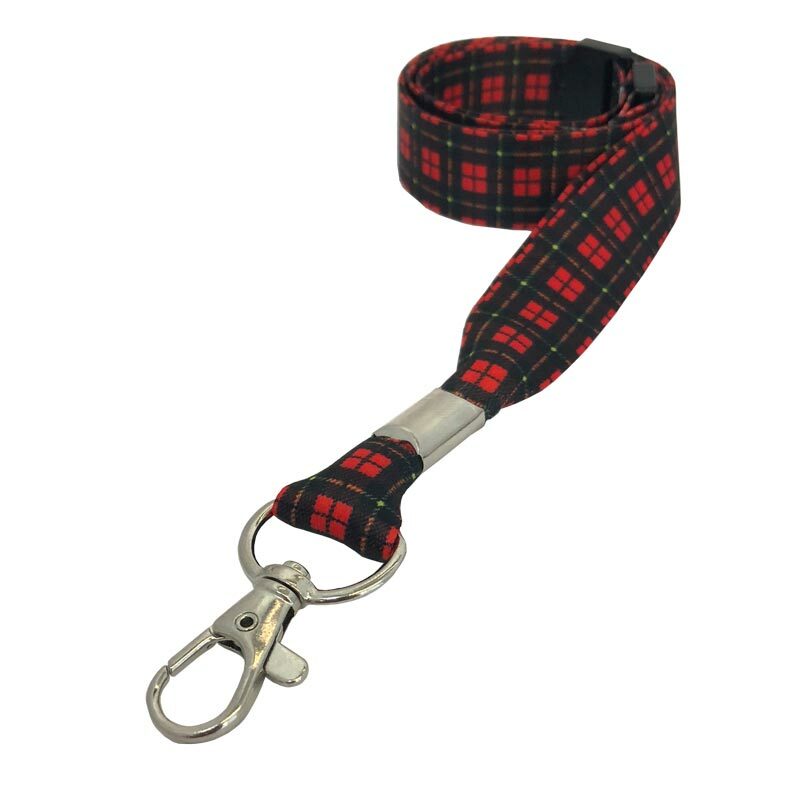 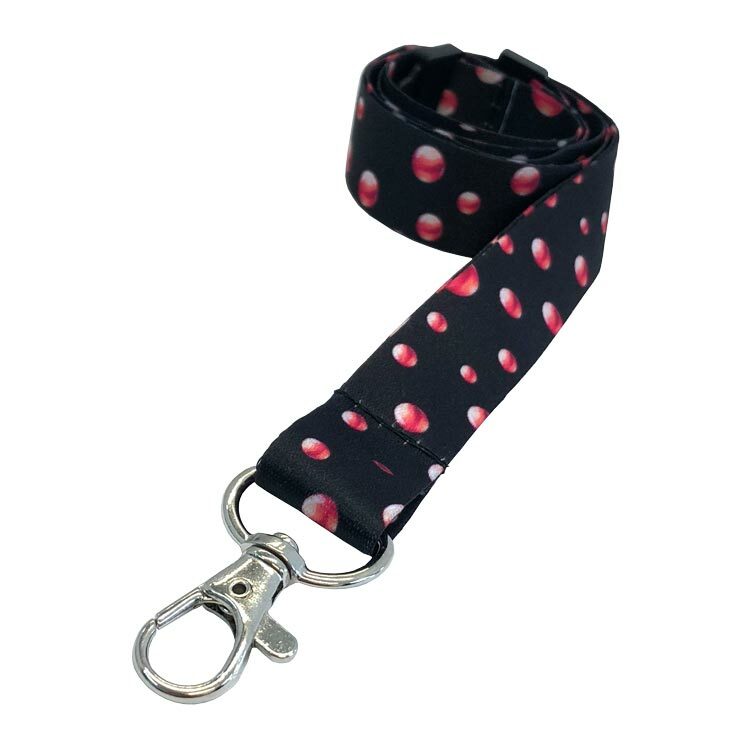 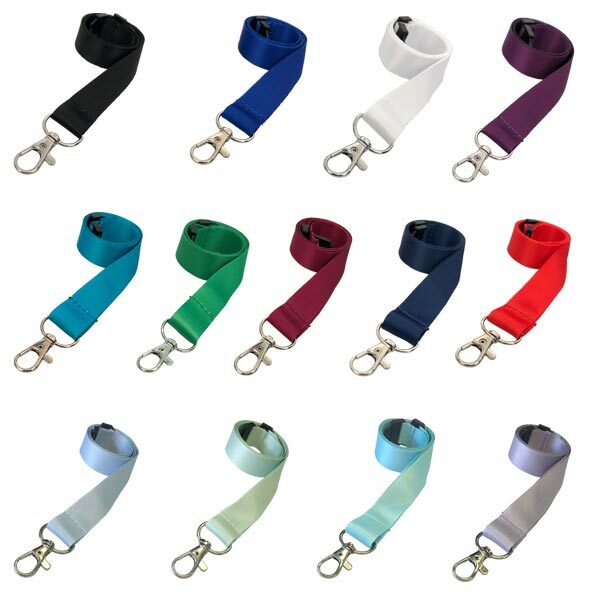 We are one of the UK's top suppliers of plain, pre-printed, custom woven and custom printed neck straps. 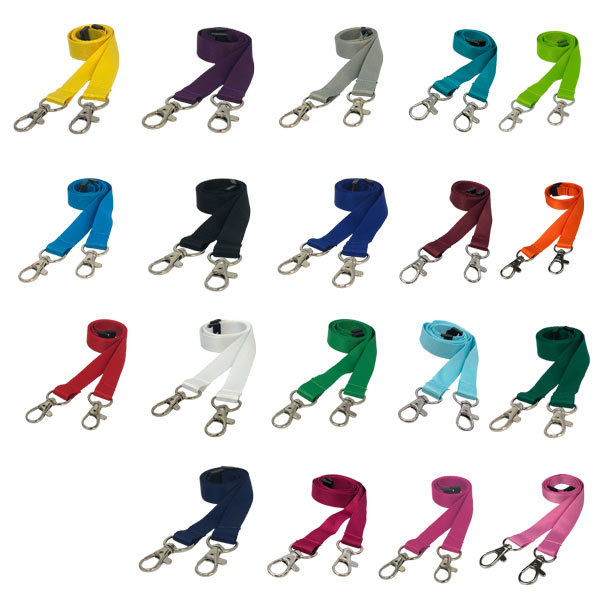 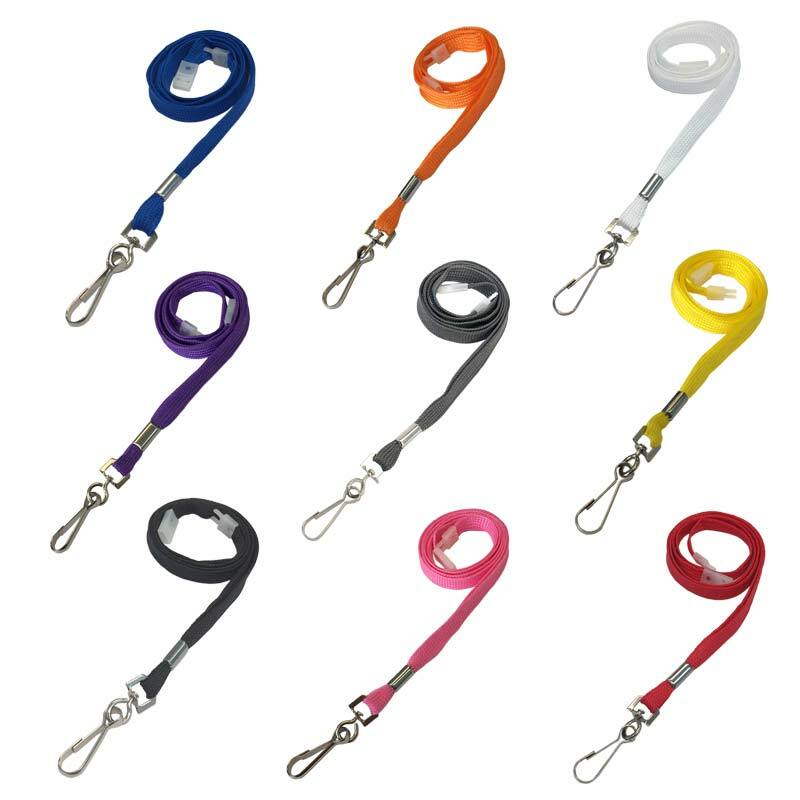 We also stock a wide range of accessories including retractable ski reels, clips, PVC wallets, ID card holders. We are part of the Acoo Review Group of promotional products websites trading as Promos Central. 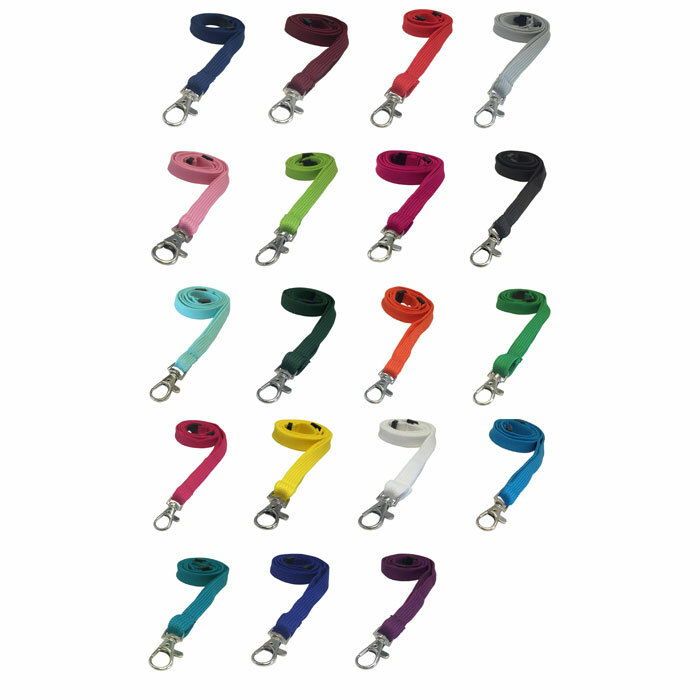 We are continually refining our range of promotional products but focus only on those products that work for your business, helping to bring return on your all-important promotional investment.